Wood Floors are a beautiful and natural product that sets it apart from other floor coverings. 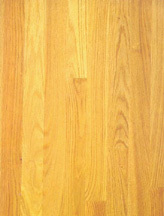 The ultimate appearance and performance in any application, however, are dependent upon the installation and finishing process, with close attention by the installer and finisher to a number of details prior to and during the actual installation and finishing process.It has taken many years of practical experience to describe the simplest methods of achieving successful finishing of various types of hardwood flooring. This information is generally applicable to the finishing of most hardwood flooring products. With today's technological advances, in regards to finishes, techniques and finishing equipment, we will attempt to help you understand the many steps involved in refinishing/finishing of wood floors as the accepted methods used throughout the Wood Floor Industry. This site will help you understand the refinishing/finishing process , such that you will be able to make a more educated decision and have a better understanding when this work is performed in your home. 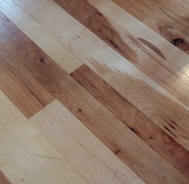 Wood Floors are an INVESTMENT, and add value to your home, thus decisions concerning them should not be taken lightly. ALWAYS seek a wood floor professional, with an established business, reference list of satisfied customers, and a port-folio you can view of past work. 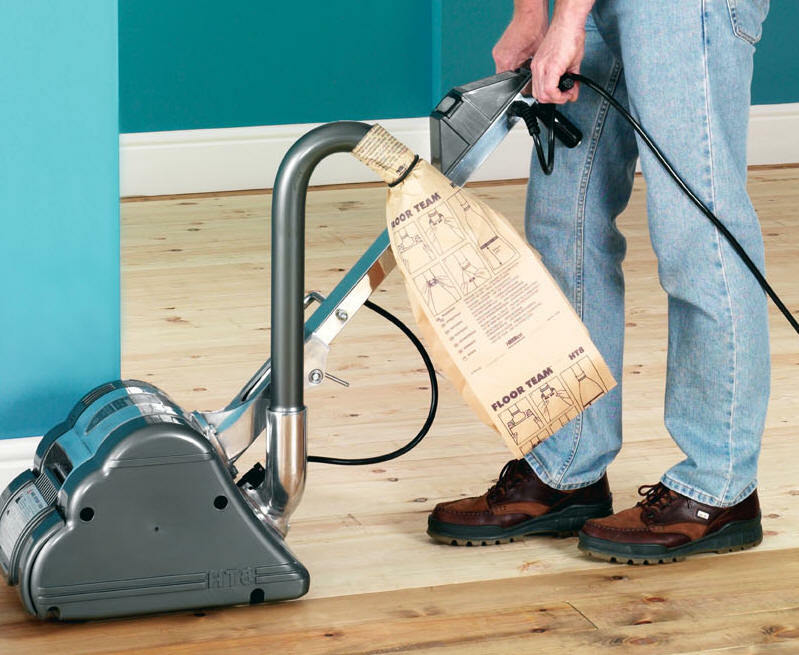 NOTE: Any sanding and refinishing of a wood floor should be done by a qualified wood floor professional. This is NOT a DIY project. The information here is to help you understand the processes involved. Individual manufacturers may provide instructions which vary from the generally accepted practices of the trade. FinishingWoodFloors.com and any of it's affiliated sites take no responsibility in any way for these instructions, this information or the use of them.